Does the facelift justify the pricing? A couple of weeks ago, local Subaru distributor Motor Image Pilipinas flew us to Bangkok for our first look at the refreshed Forester compact SUV. The facelift consisted of a few subtle exterior-design changes and some revised cabin features. But just how much of the cosmetic makeover would make it to the Philippine market? 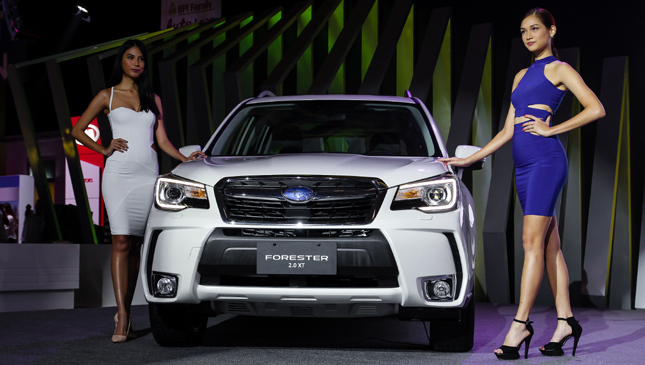 Our question was answered yesterday during the opening of the 2016 Manila International Auto Show, where the refreshed Forester made its Philippine debut. 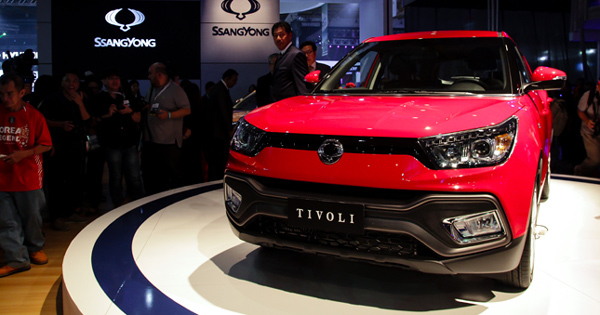 Outside, the car features an all-new grille design, new taillights and new rims. 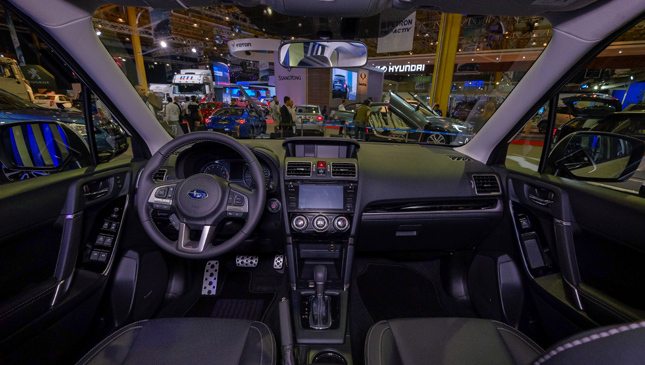 The cabin redesign, meanwhile, is most notable in the new premium audio head unit and the LCD cluster display. 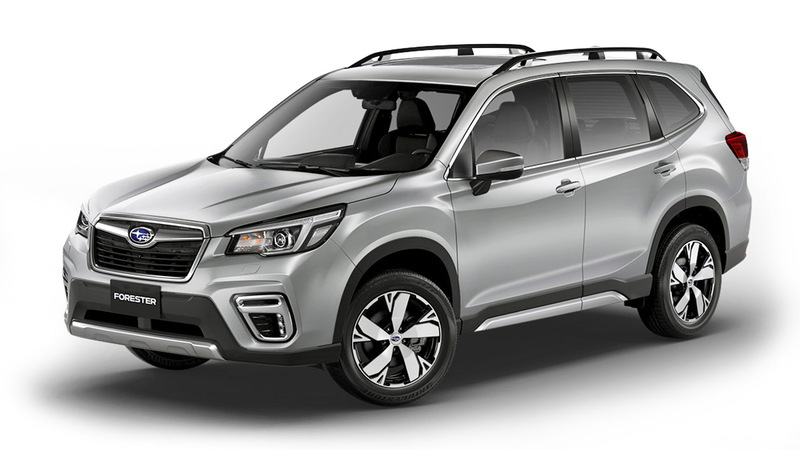 In terms of safety and performance, the new Forester is equipped with Steering Responsive Headlights and an enhanced suspension system aimed at maximizing ride comfort. 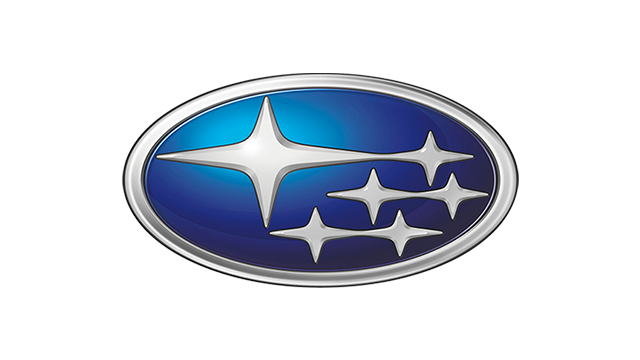 The vehicle retains its current engine as well as several key features like the X-Mode and the excellent AWD system. 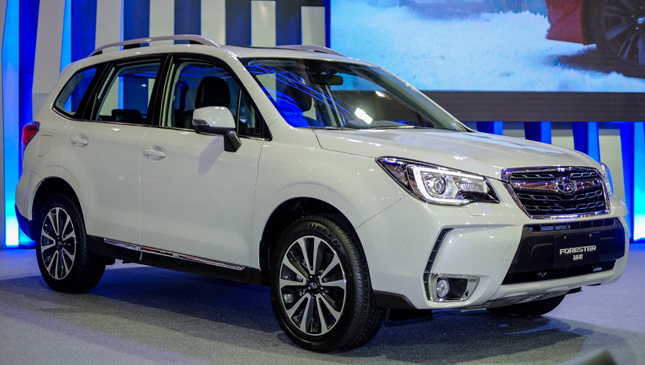 Are the new Forester's revamped aesthetic features and upgraded suspension system enough to warrant its higher price tags? Hopefully, we can get behind its wheel soon to find out. 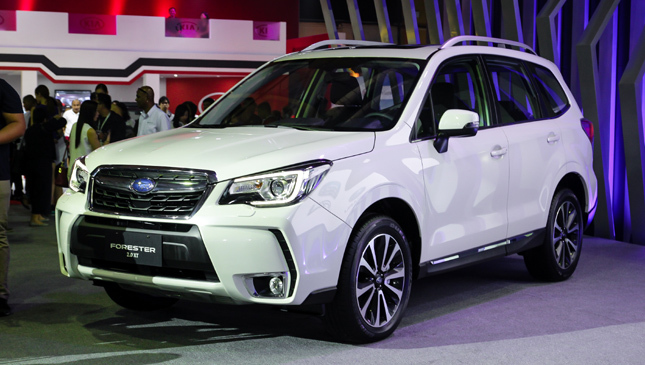 The refreshed Forester will be on display at MIAS 2016 until April 10 (Sunday) at World Trade Center in Pasay City.